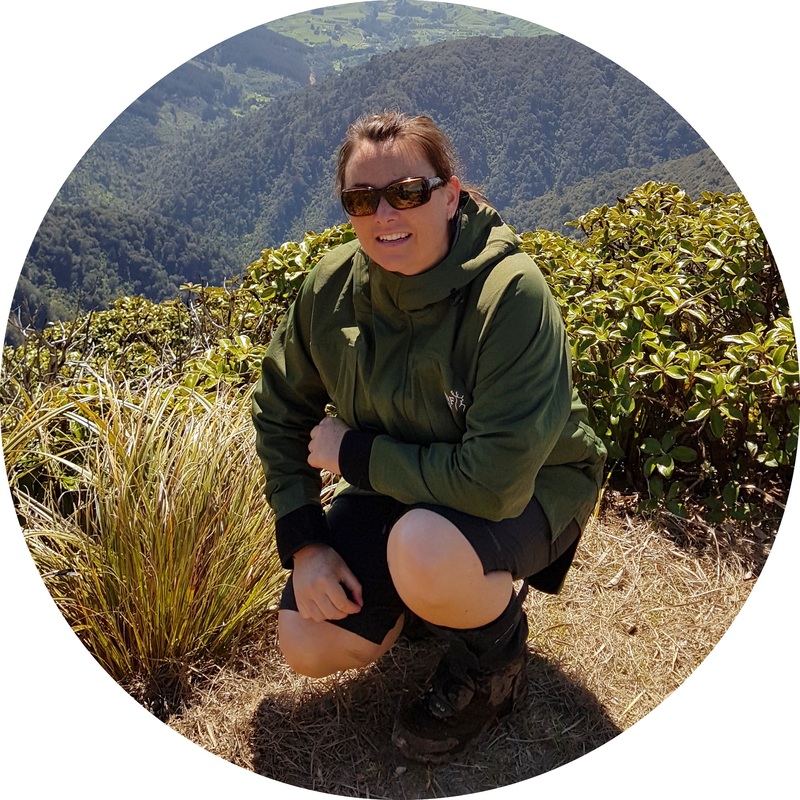 MSNZ and the Mastering Mountains Charitable Trust are proud to announce the inaugural 2018 Mastering Mountains Expedition Grant recipient, Tracey Hall. Tracey isn’t one to let anything hold her back from achieving her dreams, let alone her MS diagnosis. An avid adventurer she applied for funding to help her achieve her dream of mastering the famous trek along the Inca Trail to Machu Picchu. The Mastering Mountains Trust was inspired by her dedication not only to overcoming her MS, but also her love of the outdoors and strong sense of community. The trustees, MSNZ and the Grant’s sponsors are excited to support Tracey as she pursues her goal. An enormous thank you to the Macpac Fund for Good, whose generous contribution enabled this grant. This challenging 11-day trip has been provided in partnership with World Expeditions. Congratulations Tracey from everyone at MSNZ and we look forward to following your journey as you gear up for the adventure of a lifetime. If you, like Tracey or any of our other past receipients, have an outdoor adventure you would like to achieve but need a bit of financial support to achieve this, the next round of Mastering Mountains Grants opens in September for New Zealand based adventures.